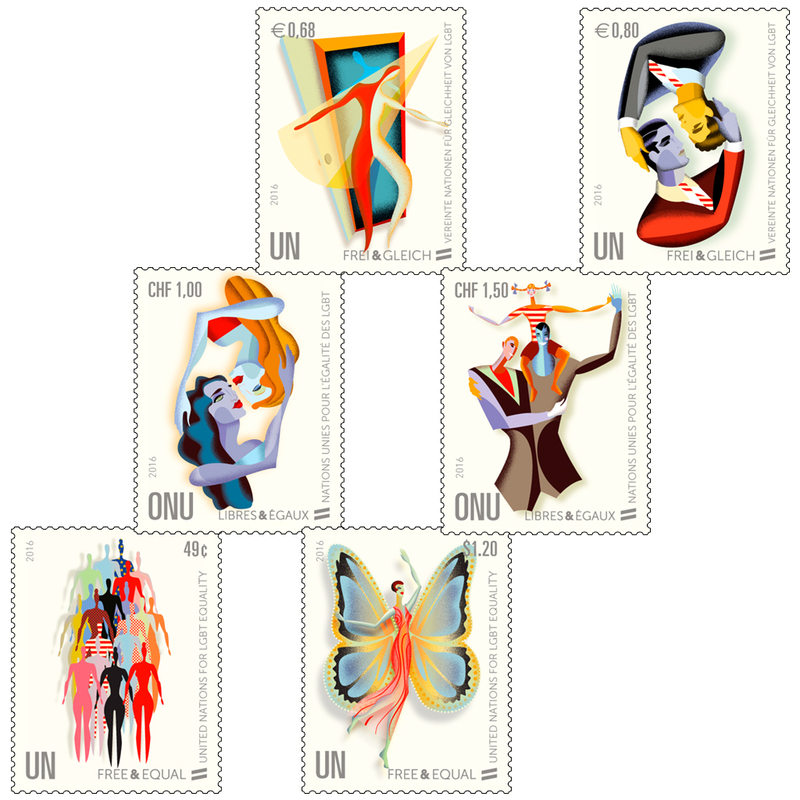 Dark naked figures dancing around a fire and a powerful Greek god presided over the unveiling of six explicit UN postage stamps to promote homosexuality, transexuality, and gay parenting at UN headquarters last week. 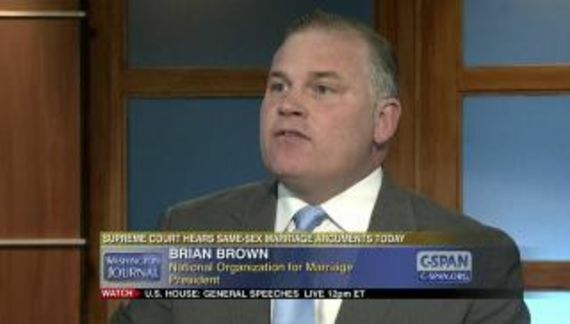 Little wonder why this small operation (revenues under $1.5 million) is designated as a hate group by the Southern Poverty Law Center. * C-Fam is actually “Catholic Family and Human Rights Institute.” At least that is how they filed their last available tax return.